Zachary Huber moved to Findlay in 2014 and has been the Marketing Director for The Arts Partnership ever since. He is active in Findlay Kiwanis and recently joined the Board of Directors at Century Health. He enjoys spending time reading (He just finished his Master’s of Library Science! ), gardening, and exploring parks with his dog, Franklin. You can find Zach online on Facebook, or feel free to shoot him an email.  What is your favorite part/ best thing about the Findlay and Hancock County community? I enjoy the variety of events and the fact that they often benefit a great community cause. That would have to be the Hancock County Farmer’s Market. I love going to Logan’s Irish Pub or Tavern at the Inn. My favorite event is Riverside Wine Festival. Oakwoods Nature Preserve: Perfect for 2 and 4 Legged Fun! The Top 10 Must-See Performances this Season!